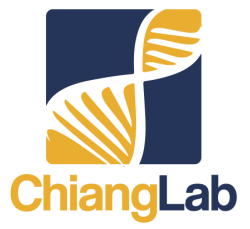 The Chiang Lab of mucosal immunobiology and inflammation has particular interests in understanding how the intestinal immune system recognizes and responds to challenge with microbial molecules and endogenous danger signals; and how alterations in inflammatory responses contribute to the biology and pathogenesis of inflammatory and infectious diseases. We currently study the mechanisms of immune restriction of enteric viral and opportunistic fungal infections with a focus on understanding how immune cells in the gut respond and control certain infections to maintain intestinal homeostasis. In addition, our lab also investigate how metabolism fuels and regulates the maturation and reprogramming of immune responses in the intestine. ​The ultimate aim of our research is to attenuate undesirable inflammation and to harness the mediators involved in the resolution of inflammation to treat patients with inflammatory and infectious diseases. 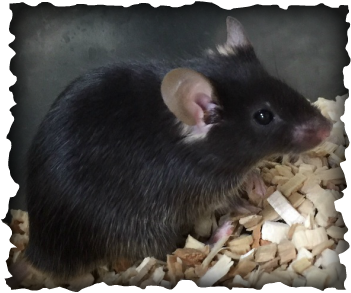 Our Lab employs various animal models, genetically modified mice, live-cell imaging and systems biology approaches to study these disease-relevant issues.